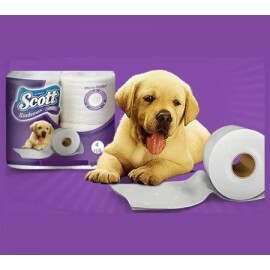 Papel Higiénico Hay 26 productos. P.H. Scott Plus Mega. 12 Roll. P.H. Scott Plus Mega. 12 Roll. P.H. Scott Rindemax. 4 Roll Pack. P.H. Scott Rindemax. 4 Roll Pack. P.H. 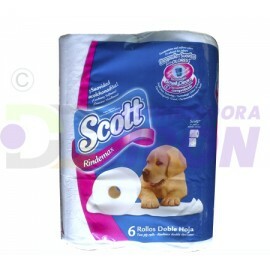 Scott RindeMax. 6 Rollos. P.H. Scott RindeMax. 6 Rollos. P.H. 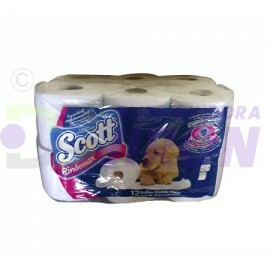 Scott Rindemax. Bolson 12 x 4 Roll. P.H. Scott Rindemax. Bolson 12 x 4 Roll. P.H. Scott Rindemax. Mochila. 12 rollos. P.H. Scott Rindemax. Mochila. 12 rollos. 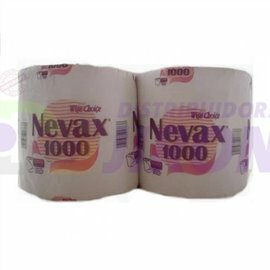 Papel Higienico Nevax 1000 Hj. 4 Roll. Papel Higienico Nevax 1000 Hj. 4 Roll. 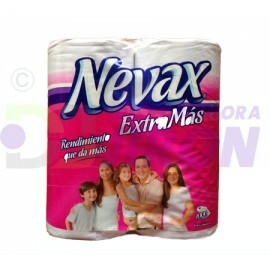 Papel Higienico Nevax 1000 Hj. Individual. 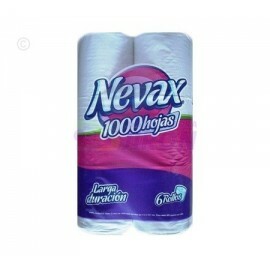 Papel Higienico Nevax 1000 Hj. Individual.